The Asian American Action Fund proudly endorses Anita Malik for United States Congress. 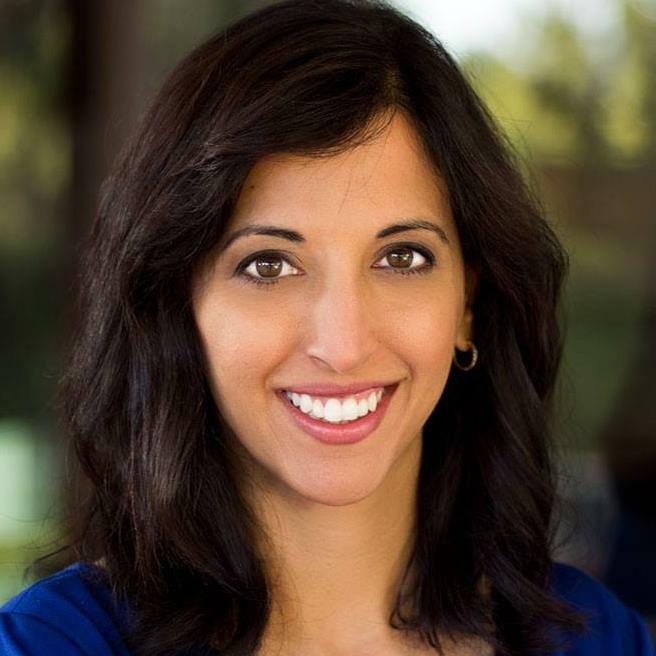 Anita Malik is running for congress in Arizona’s 6th Congressional District against the incumbent Rep. David Schweikert. Arizona’s 6th Districted is located northeast of Phoenix and encompasses parts of Maricopa County. To learn more about her campaign, visit Anita Malik for Congress.